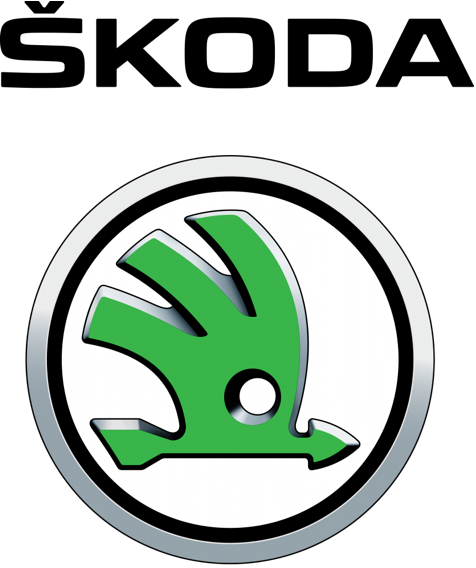 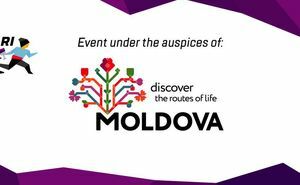 The competition will be held on the 24th of August, 2019. 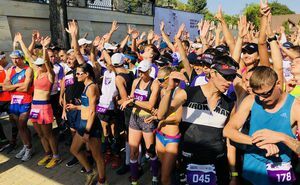 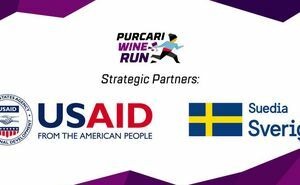 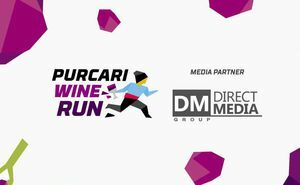 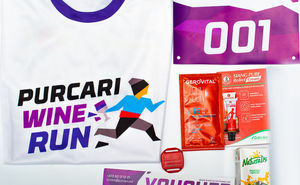 All amateur and professional sportsmen, wishing to participate in the race Purcari Wine Run 2019. 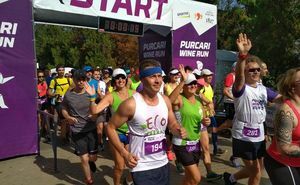 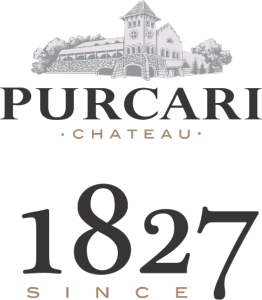 Purcari Wine Run 2018 has started!